Many members of the Texas Legal Community give their time and support to charitable organizations. 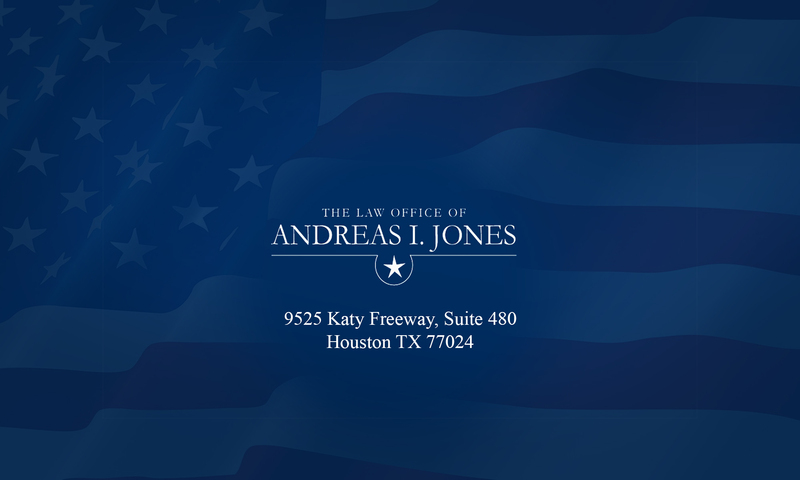 “Giving back” is an integral part of The Law Office of Andreas I. Jones and is done in an effort to contribute to the communities that support us, and to demonstrate a commitment to social responsibility. 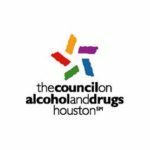 Two organizations Mr. Jones proudly supports are the March of Dimes and The Council on Alcohol and Drugs Houston (The Council). 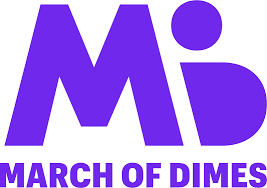 The March of Dimes is committed to the health of all babies and works diligently to eliminate birth defects, premature births, and infant mortality. A local arm of a national nonprofit, The Council works to combat the adverse affects of alcohol and drug abuse by providing services and information to those in need. Both of these organizations do great work for and in our community. Please use the buttons below to support these causes. Your contribution is definitely needed and greatly appreciated.